Are you interested in automation when it comes to your administrative tasks? Do you get repetitive tickets that you wish you could get rid of? With the new JumpCloud PowerShell Module, that automation may be easier to implement than you think. The best part, is this module isn’t limited to Microsoft machines. Whether you are on Mac, Windows, or Linux, you can leverage this module to make your administrative tasks easy. Interested? If so, check out the video below to find out how to install the module on Mac. If you are interested in learning how to install the module on the other operating systems, you can find the Windows install and Linux install videos here. Not everyone has used PowerShell modules before, and they can be a complicated thing to understand at first. Once you do understand how to use them however, the benefits are noticable. So what is a PowerShell module? Essentially, it is a set of related PowerShell commands that are grouped together and then installed on machines running PowerShell. While PowerShell was initially designed to be for Microsoft systems only, it was actually made open-source and cross-platform on August 18th of 2016. As a result, admins working with any system are able to use it to benefit their organization. 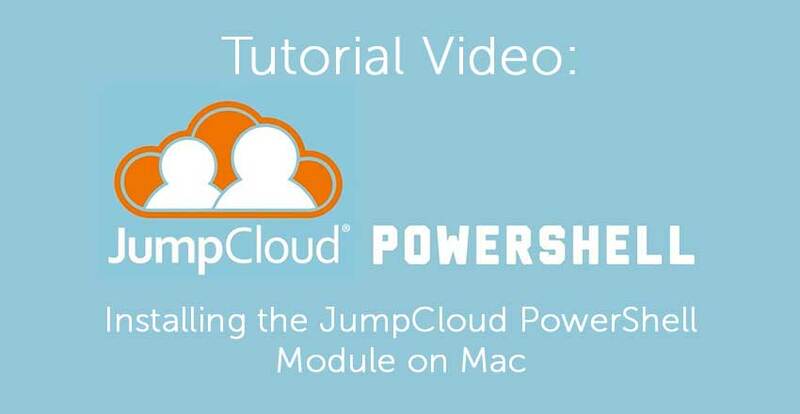 Now let’s take a look at how JumpCloud’s PowerShell Module works. JumpCloud’s module, like the previous description states, is a set of PowerShell commands. What these commands enable for admins is a way to interact with their JumpCloud directory in a more programmatic method. This module is able to act as a wrapper for the JumpCloud API, and as a result is able to communicate with the API using the Invoke-RestMethod PowerShell command over a HTTPS connection. With this connection established, many of your common administrative tasks can be easily automated with simple commands run in the terminal. Don’t have any programming experience? Don’t stress! The PowerShell module requires no programming knowledge at all. Because PowerShell uses a verb-noun naming convention, it is easy learn and understand how to execute various commands. Once you’ve installed the JumpCloud PowerShell Module on your operating system, you can begin completing tasks using PowerShell, including user import. Scott Reed is a Senior Support Engineer at JumpCloud and the brains behind the JumpCloud PowerShell Module. 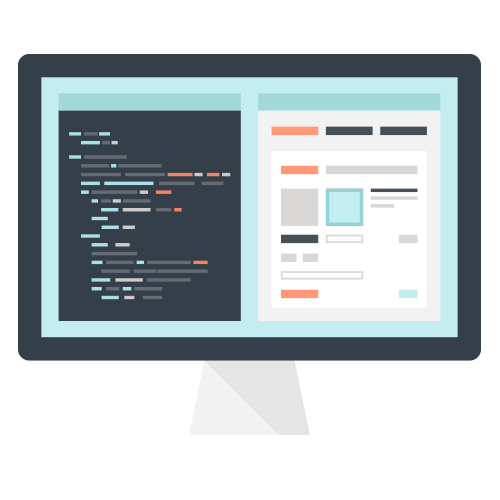 Scott will be giving a special presentation with SpiceWorks on how to use PowerShell with AWS, SendGrid, and other SaaS apps. Sign up for the PowerShell Webinar and learn how you can automate your day-to-day IT caseload. If you don’t have JumpCloud, but you are interested in learning more about the platform, make sure you give us a shout. We have a great team of people willing to help answer any questions that you may have, and they can set up a demo of the platform as well. Alternatively, if you are more of a hands on person, you can also check out the Directory-as-a-Service® platform for free by signing up for an account. You get 10 users free forever, so there’s no reason not to give it a shot. Sign up and try the cloud-based directory today!